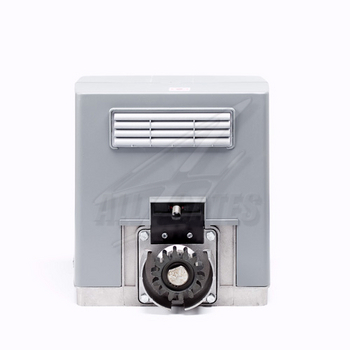 Designed for the individual needs of automation for sliding gates operate regardless of weather conditions. Tests conducted by the BFT, based entirely on the practice, for maximum reliability. This performance solutions for quick and easy installation.